I am not sure why I chose this title for my latest design other than I liked the sound of it. 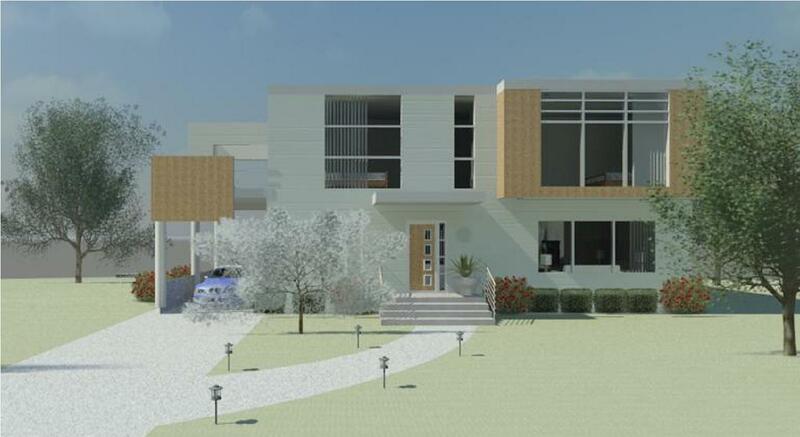 Shown below is another modern Revit designed home complete with Infinity edge pool out back. http://cheap-kids-bean-bag-chairs.tumblr.com/ So happy to possess identified this article.. I value you sharing with us your viewpoint.. indeed, study is having to pay off. Fantastic thought processes you might have here..